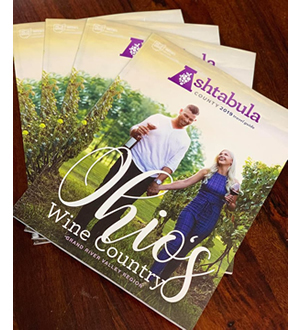 June is Ohio Wine Month, and The Mahoning County Convention & Visitors Bureau is announcing the June 1st launch of the new Wines of the Valley Wine Trail that includes six Mahoning County wineries. The Trail encourages wine lovers to visit our local wineries and enjoy the unique ambiance of each location. 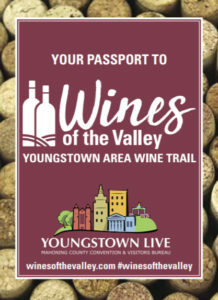 Beginning this Friday, passports for the trail will be available at each of the six participating wineries: Mastropietro Winery and Myrddin Winery in Berlin Center, The Vineyards at Pine Lake in Columbiana, Diletto Winery in Canfield, and Halliday’s Winery and Lil Paws Winery in Lake Milton. 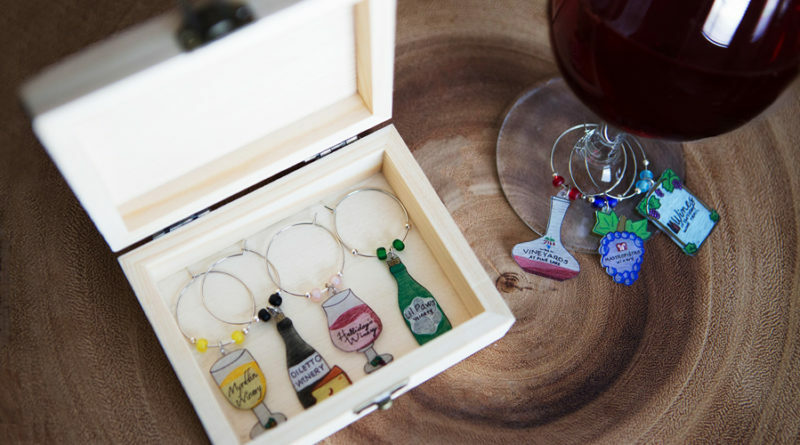 With passport in hand, participants purchase a glass of wine, get their passport stamped and receive a custom wine charm exclusive to each winery. When five or more stamps are collected, visitors can redeem their passports for a keepsake charm box plus a bonus charm. 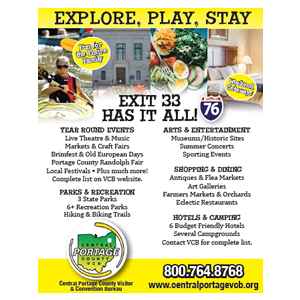 Passport redemption locations are Mastropietro Winery, 14558 Ellsworth Rd., Berlin Center; and The Vineyards at Pine Lake, 14101 Market Street, Columbiana. You can also download a passport at www.winesofthevalley.com. The Wine Trail is not something that has to be completed in one weekend. The wineries will have the wine charms available through the end of the year, so there is plenty of time to travel the Wine Trail at your leisure and truly enjoy your experience at each of the six wineries. 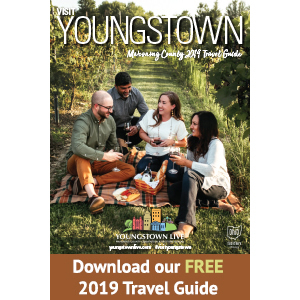 “We want to promote the fact, both locally and regionally, that the Youngstown area has become a true d estination for the wine enthusiast,” said Linda Macala, executive director of the CVB. “Our local residents may not realize just how many excellent wineries exist in their own backyard. 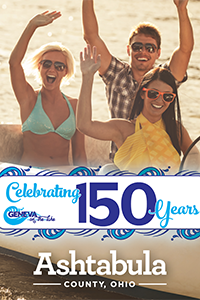 Regionally, we want to build awareness and get people to consider our area when planning a weekend getaway or wine tasting adventure. We hope our Wines of the Valley Wine Trail will do just that.” she added. 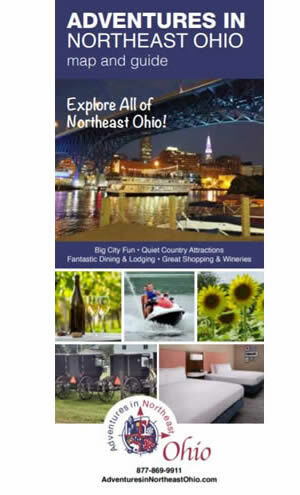 Local hotels are offering special rates for out-of-town guests traveling the trail. For more information on the Wines of the Valley Wine Trail, visit www.winesofthevalley.com or call 800-447-8201.